#Blogmas | Can I Start Again?? Oh wow! I cannot believe after saying I wasn’t going to give in, I almost did! There has been so much going on in my life at the moment, I’ve been struggling loads to keep on top of stuff. 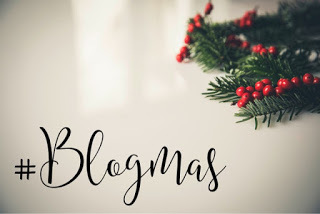 So this is just a quick post to say I genuinely am going to crack on with Blogmas, starting tonight with this weeks Five Favourite Friday post! Previous Post #Blogmas | Fail!